OverviewFew lineups offer more versatility than the Dodge fleet here at Stallings Chrysler Dodge Jeep Ram in Thomasville, Georgia. 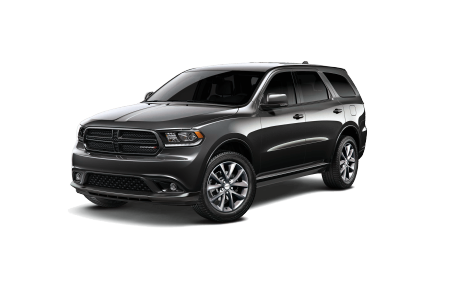 Starting with the full-size Dodge Durango SUV, this vehicle is loaded with space and seating, offering a luxury-inspired interior so you can get more bang for your buck every time you drive. 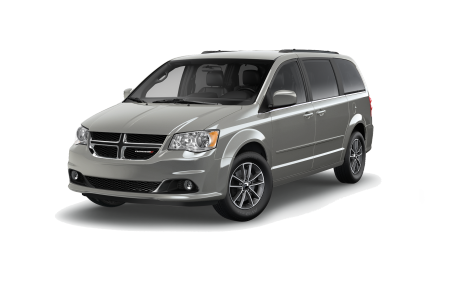 We have the Dodge Grand Caravan too, a minivan loaded with safety features and seating that's ideal for the family man or woman in your life. 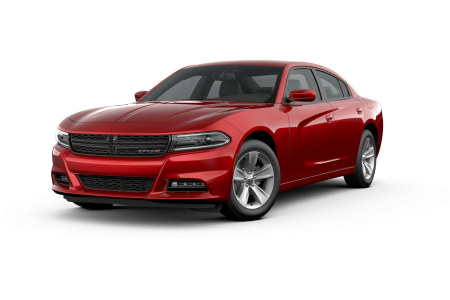 We also carry the Dodge Charger, available in powerful options and here to upgrade your morning commute like never before. 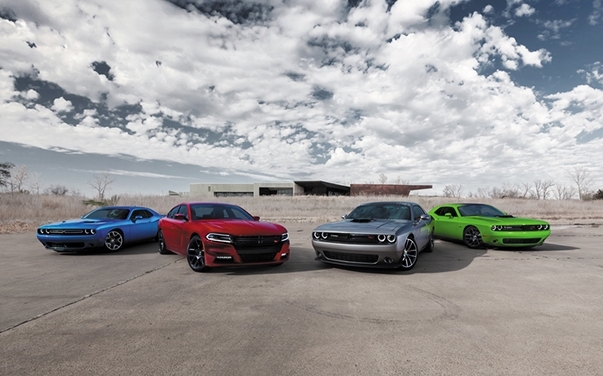 Whatever you need, the Dodge lineup is sure to have the perfect vehicle for you. 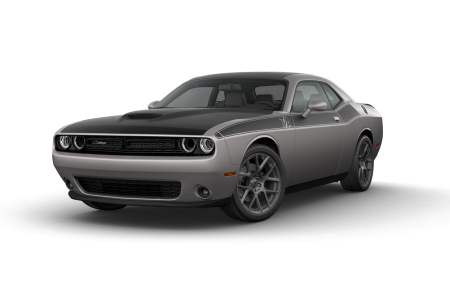 Swing by our Thomasville, GA Dodge dealership to learn more. Lease a new Dodge model at your local Thomasville, GA dealership. At Stallings Chrysler Dodge Jeep Ram in Thomasville, GA, our promise is to offer you a friendly and genuine buying experience while you're at our Dodge dealership. Looking for more details on your favorite model? Interested in financing options or seasonal auto specials? Ready to schedule a test drive? 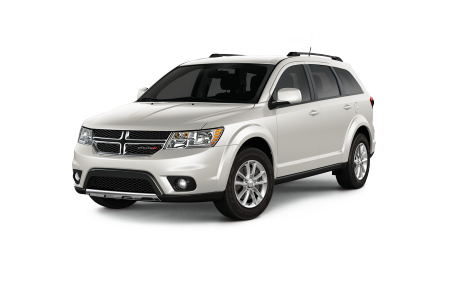 Visit our showroom today to learn about our current Dodge specials, Dodge lease options, and more! We look forward to seeing you. When you do get behind the wheel of that dream car, we want to make sure you stay there. The automotive service center at Stallings Chrysler Dodge Jeep Ram in Thomasville, GA has you covered. We'll handle brake repair, engine work, transmission replacements and of course the routine oil change, all to make sure your favorite Dodge vehicle stays in tip-top shape for years to come. Set up a regular maintenance schedule today by giving our Dodge-certified mechanics a call!